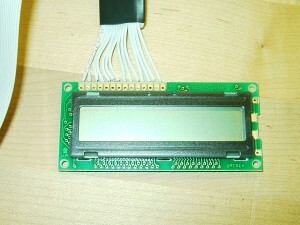 Optrex America produces several lines of LCD displays including a Dot Matrix Character display. 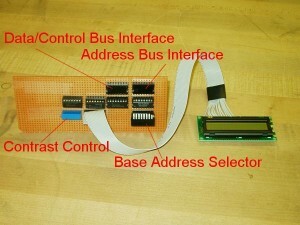 The DMC display uses a 14-pin connector and is extreamly easy to interface to a Microprocessor or Mircocontroler. 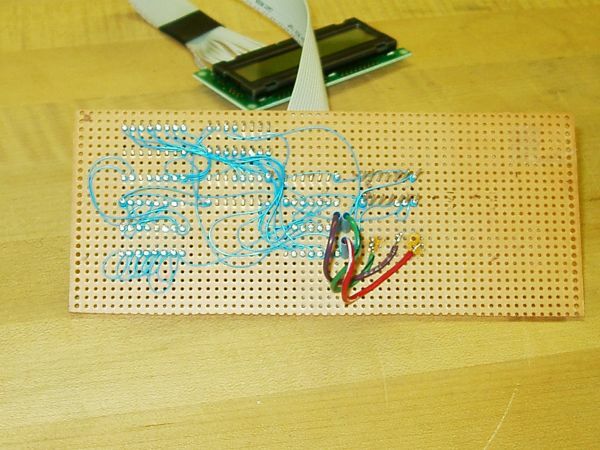 I have just recently started using these displays on my projects. I’ve found them easier to use than 7-segment LED displays and they provide significantly more functionality. The module shown will display two lines of sixteen characters each. The model part number is “DMC16249N” and is avaliable from Digi-key Electronics for about $20. Digi-key also has DMC displays with other configurations ranging from 16×2 to 40×4. 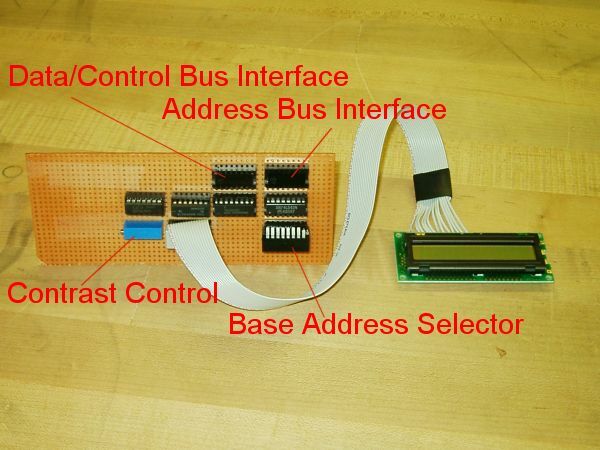 Each of the different configurations use the same interface pinout and control instructions. I’ve started putting together a source code file, or library, that contains routines for using the DMC Displays. As I use the displays on more projects I’ll create more library routines. 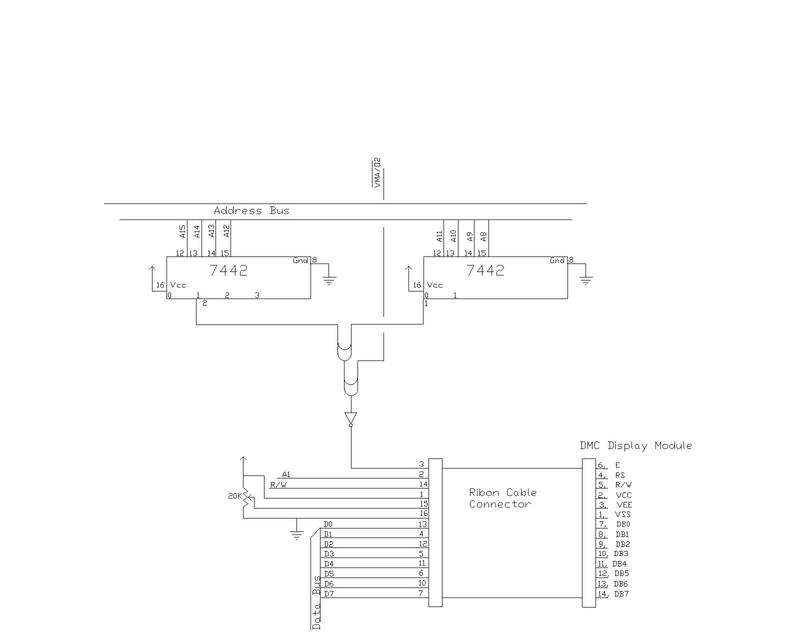 Pictures, Circuit Schematics, data sheets, and product manuals are also available from this site.